Moving during the holidays is no easy feat! Here are some of the best tips for Calgary movers this winter. 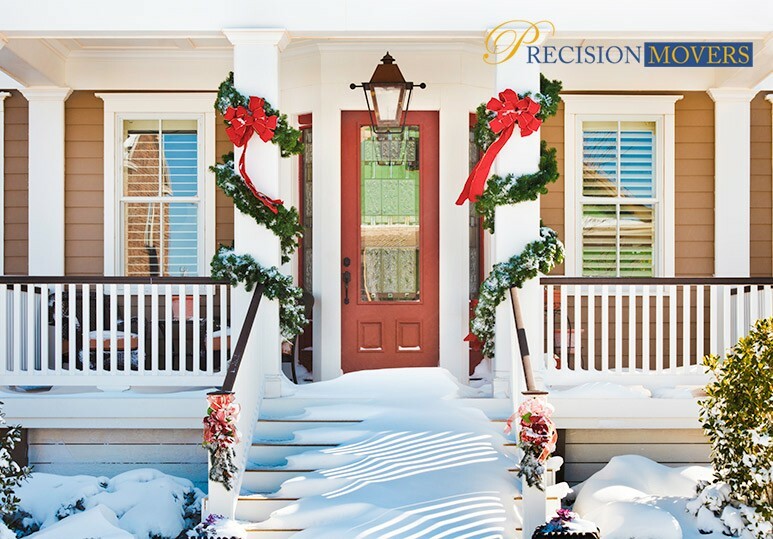 Whatever the time of year, Precision Movers, one of the best moving companies in Calgary, has the expertise, equipment and know-how to move your family and belongings safely and efficiently. One of the most stressful times of year for moving is during the holiday season. However, circumstances can make a holiday relocation necessary and some people prefer to move houses during the winter, when they can take time away from work and school. If you are planning a residential move during the holiday season, there are some extra measures you can take to reduce your stress and make the move more fun and drama-free. Our Calgary moving company can help you tackle all the major parts of your holiday relocation so that you can focus on enjoying the time with your friends and family with total peace of mind. If you are moving right before Christmas, you will need to put extra thought into packing, especially if you prefer only to unpack necessary household items until after the busy holidays pass. The best thing about moving right before the holiday season? You don’t have to worry about lugging a heavy Christmas tree or boxes of ornaments down from the attic. You can simply have your moving service place it right where you want in your new home! Holiday relocation with your children can be a tricky situation. It’s important to keep in mind that a move can be a stressful experience for your kids and they will need time to adjust to their new environment. Many places across Canada experience cold, snowy weather during the holidays. Our moving company has over 30 years of experience moving families during the winter months and we know how to keep you and your belongings safe during a relocation. However, if you do opt to do some of the work yourself, you need to gear up properly! Make sure to use the right materials such as sturdy snow boots, gloves, and loading equipment that will prepare you for slippery surfaces and wet conditions. To find out more about our holiday moving services and how we can ease the stress of your relocation, contact our Calgary moving company at 403-540-4393 or fill in our online contact form.